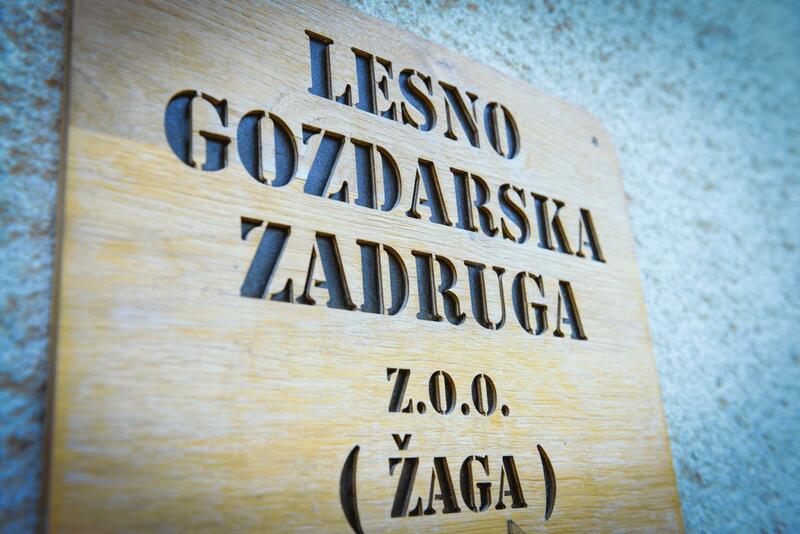 In 1993, after the adoption of the Cooperatives Act from 1992 the Lesno gozdarska zadruga Gornja Radgona z.o.o. 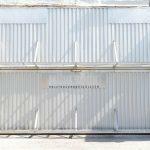 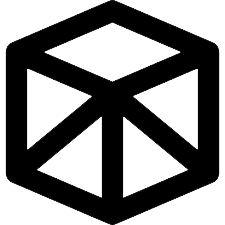 was transformed and restructured. 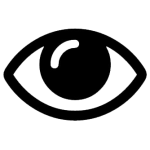 The entire social capital of the preliminary organization (Basic Organisation of Cooperatives) was transferred to the newly established cooperative as cooperative capital. 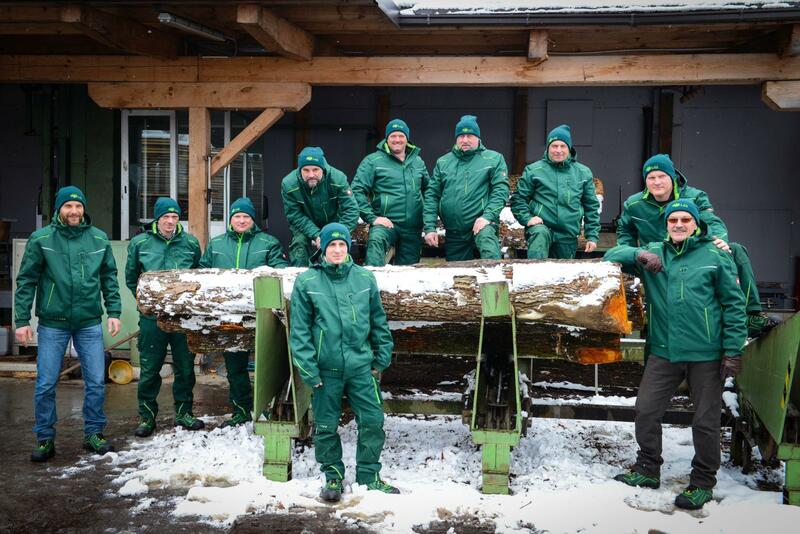 From than on the cooperative is operating (legally and organisationally) in accordance to its new format. 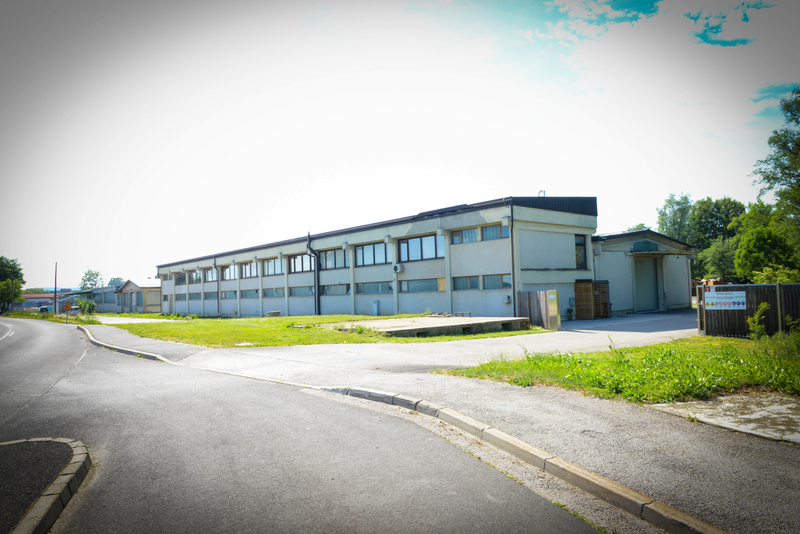 On 1 January 2016 the company moved all its premises to a single location (Apače 2) and changed its name to LESNO GOZDARSKA ZADRUGA z.o.o..
What is our mission and what are our plans for the future? 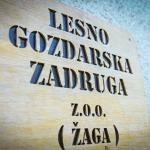 THE LESNO GOZDRASKA ZADRUGA z.o.o. 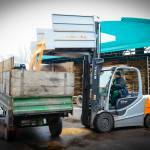 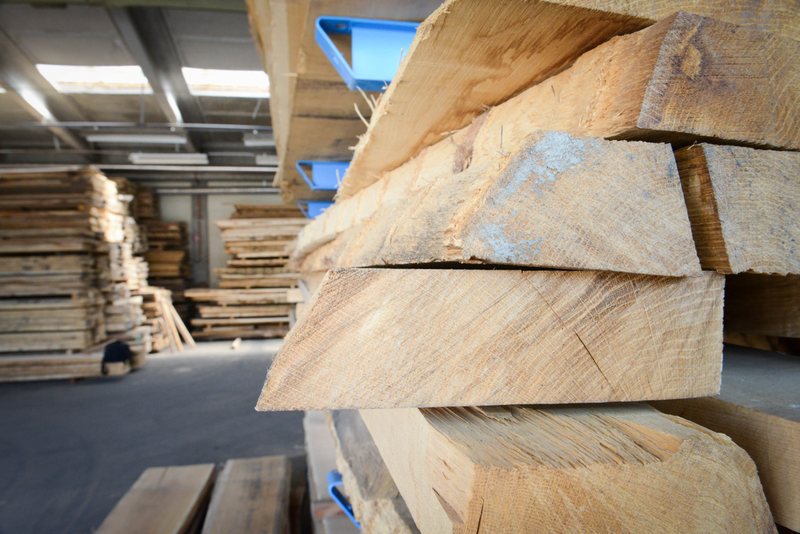 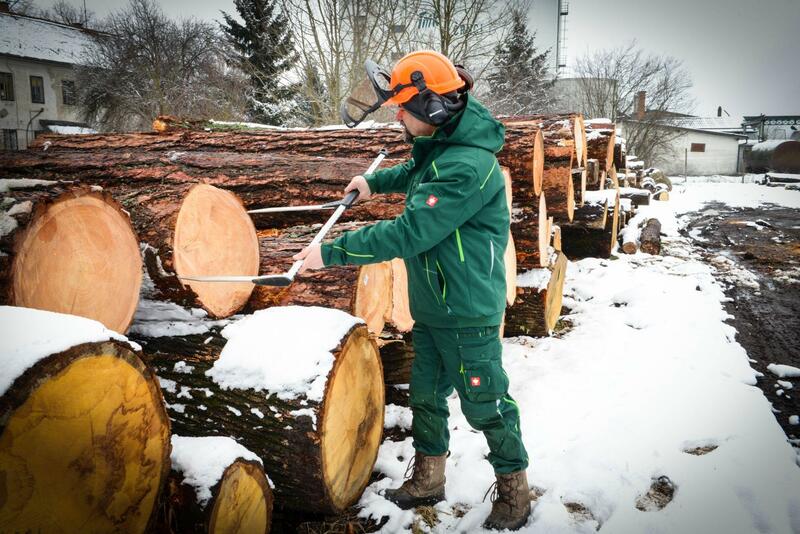 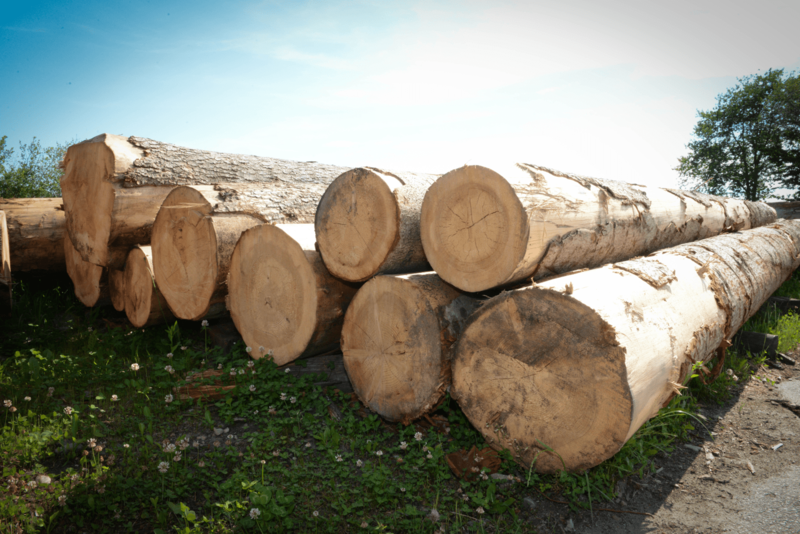 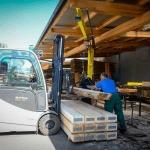 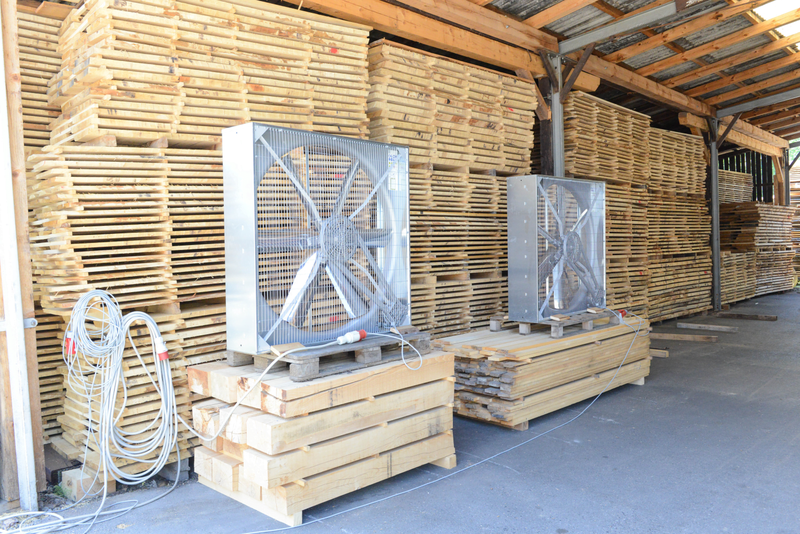 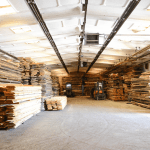 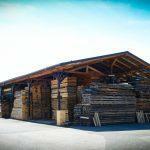 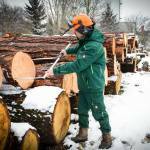 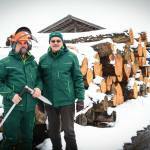 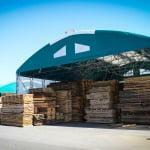 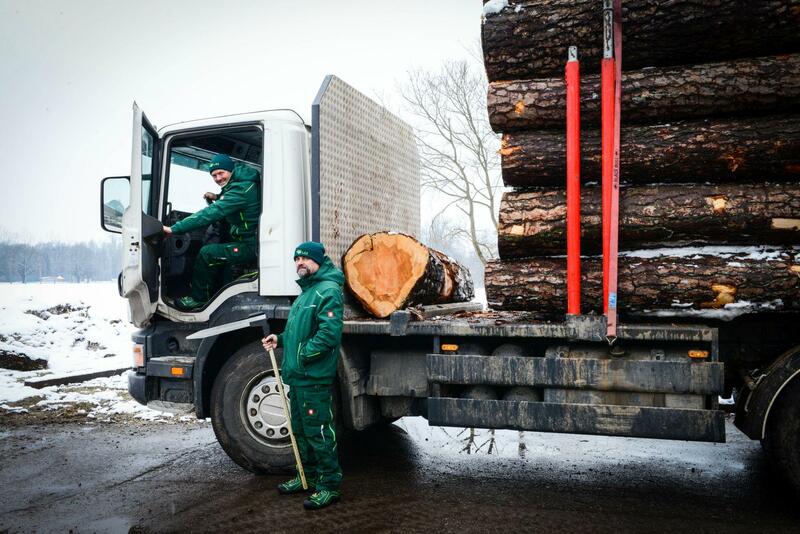 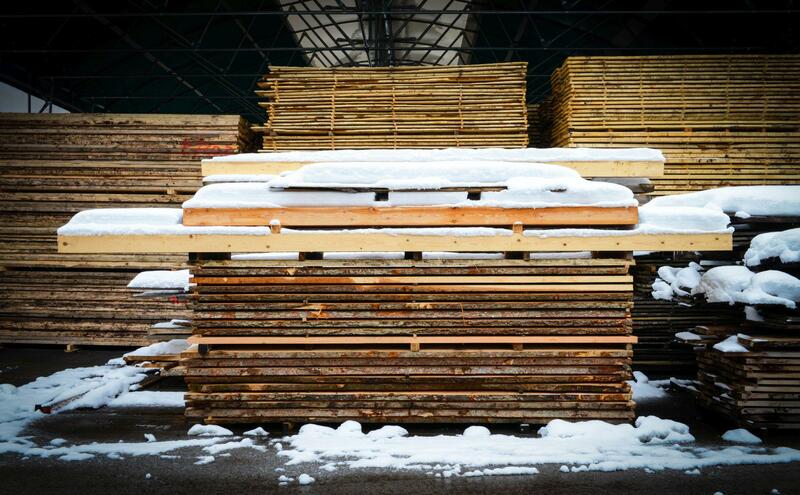 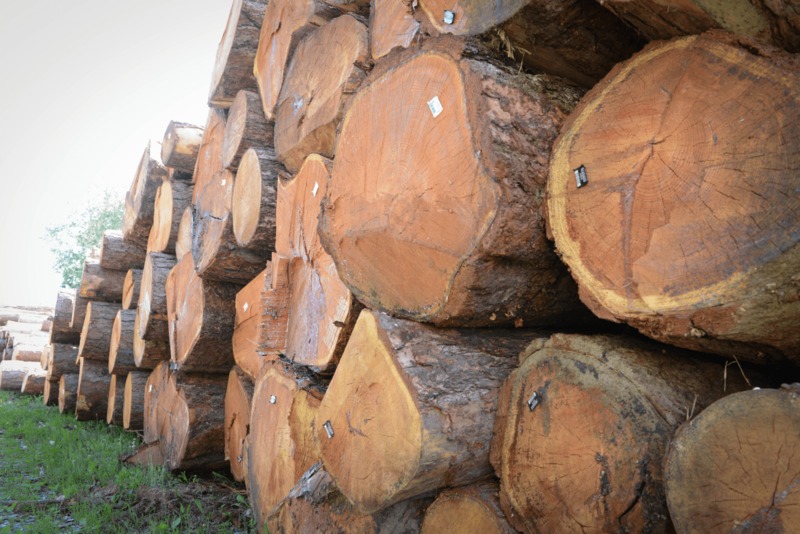 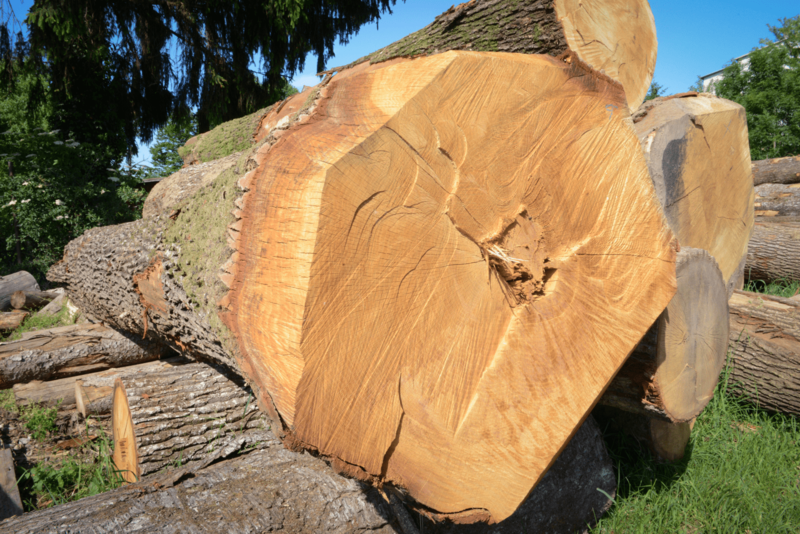 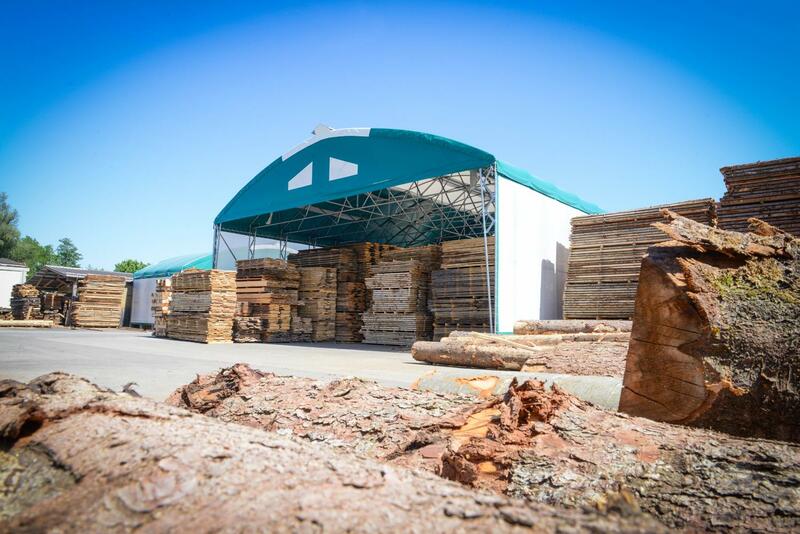 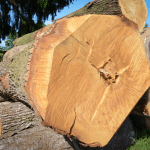 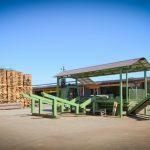 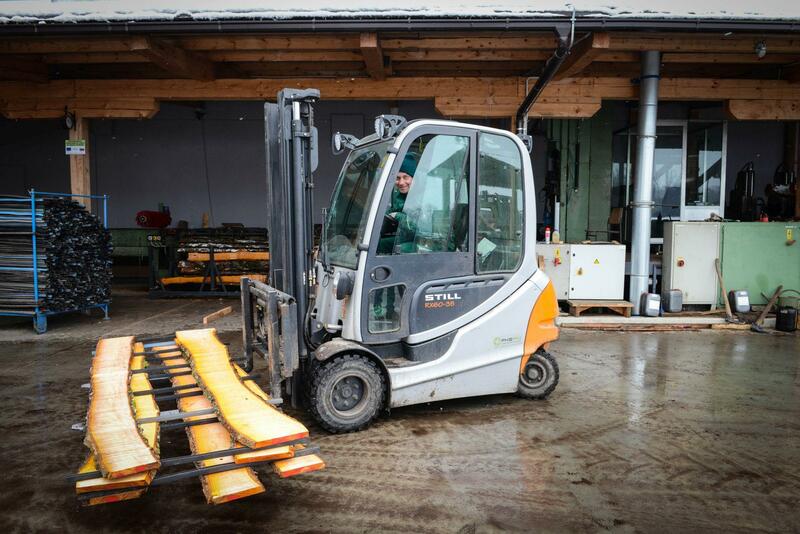 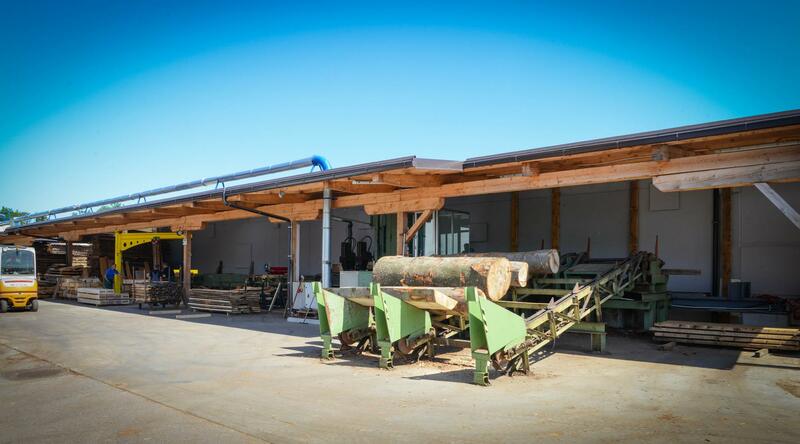 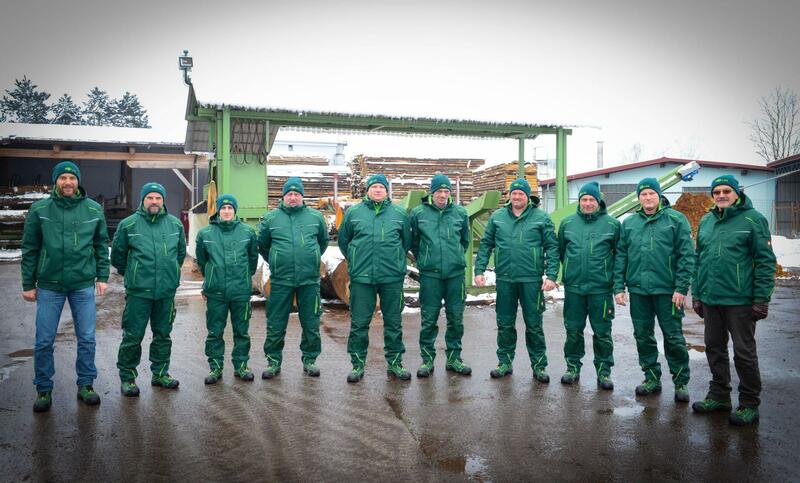 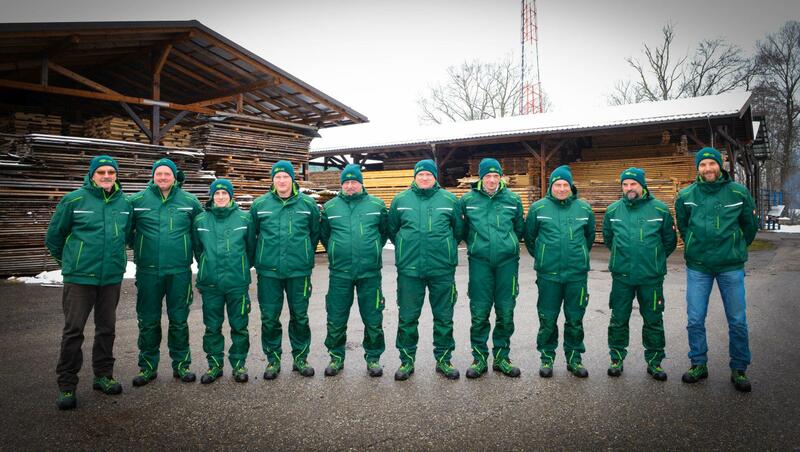 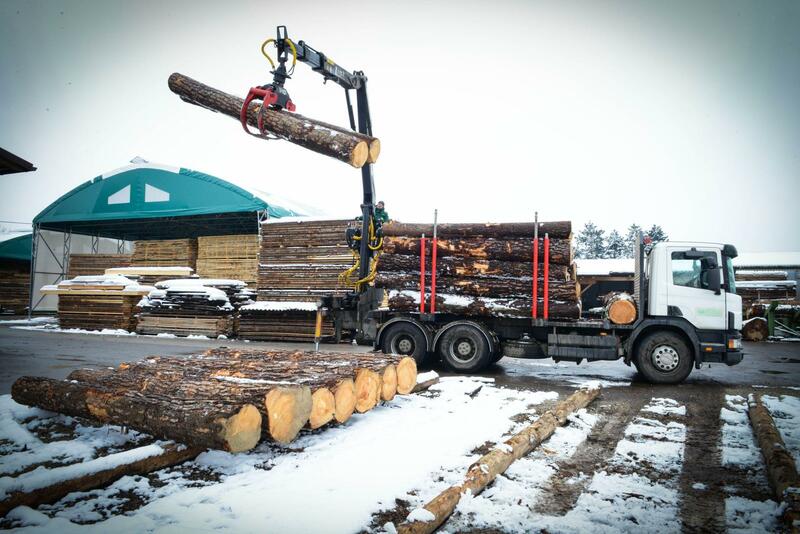 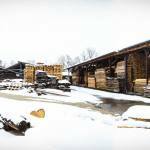 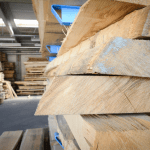 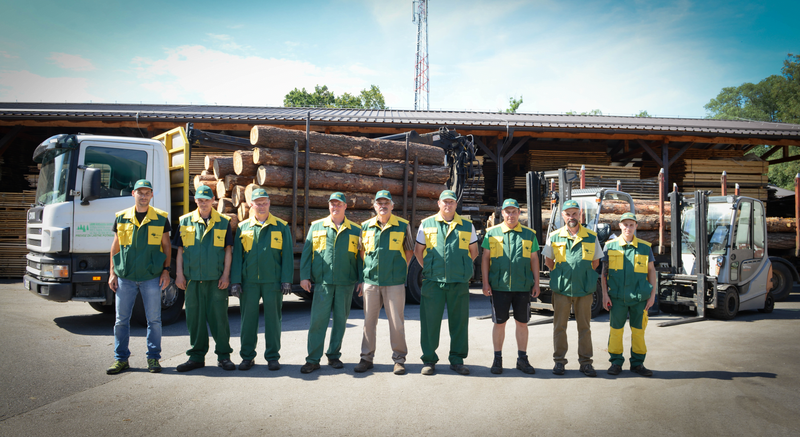 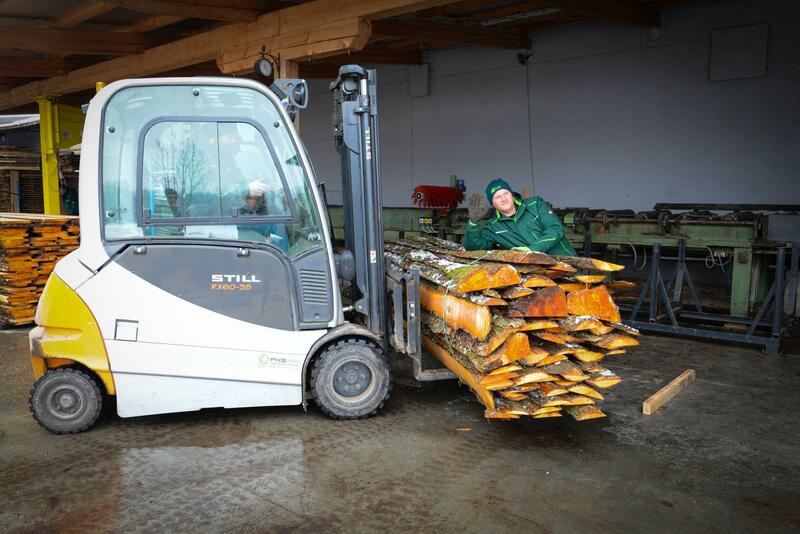 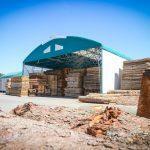 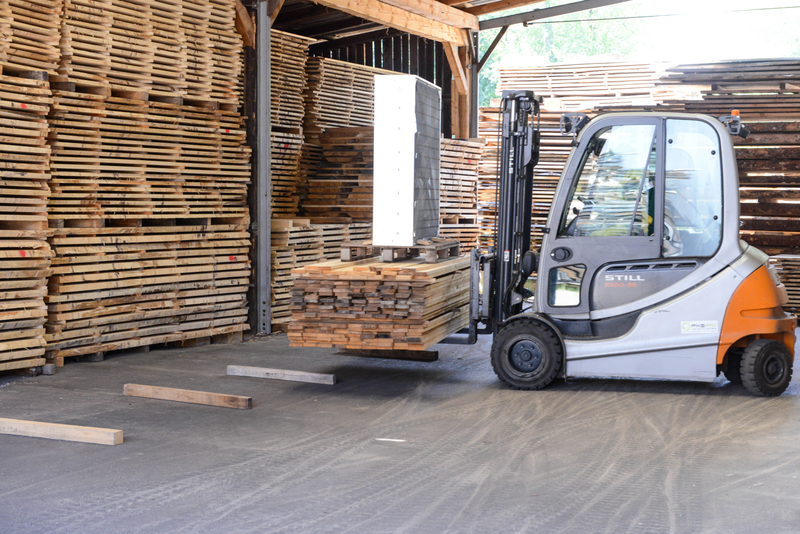 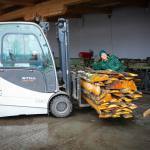 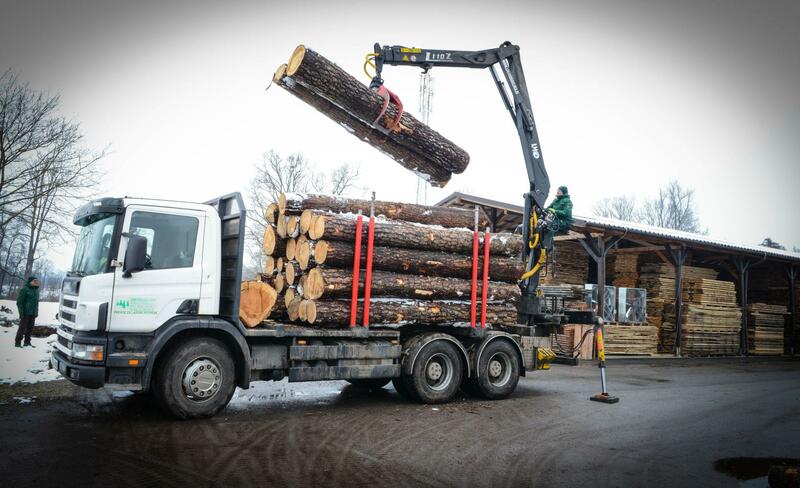 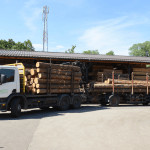 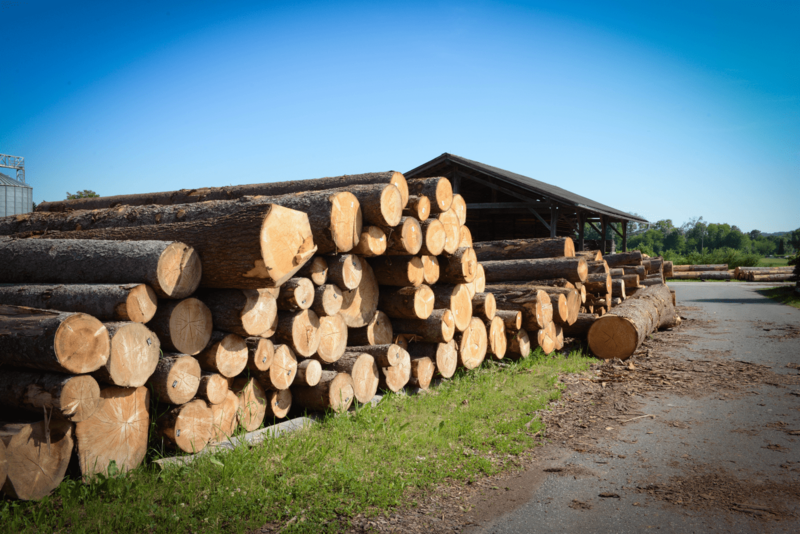 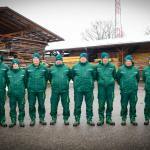 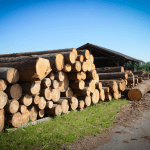 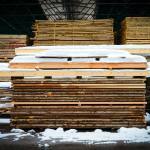 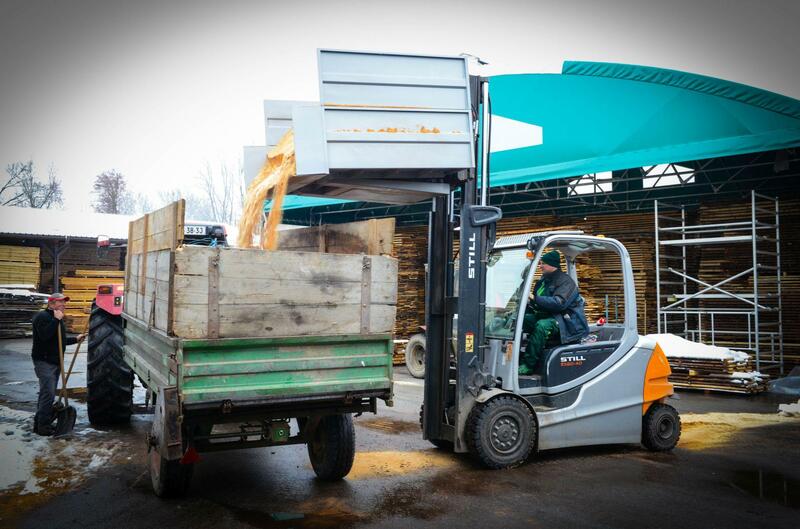 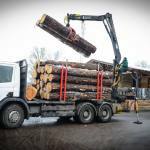 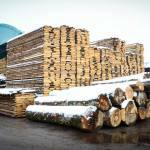 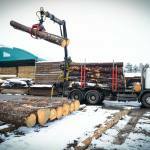 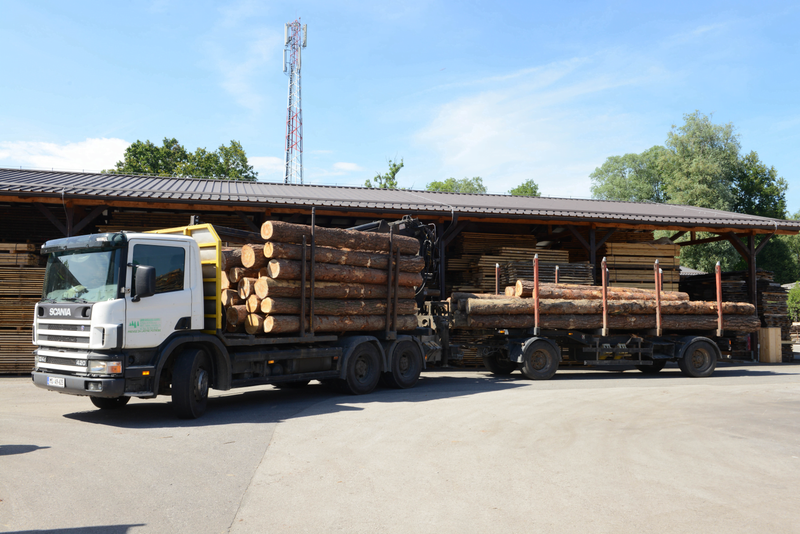 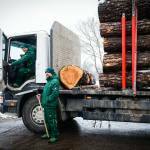 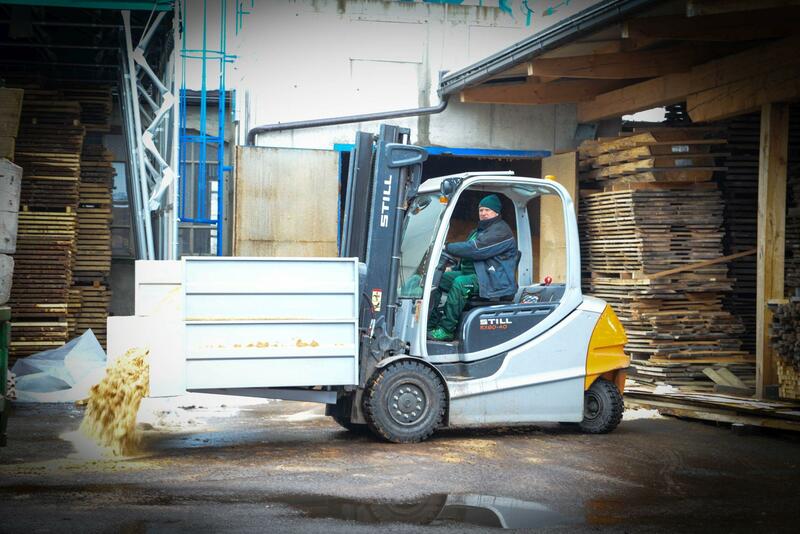 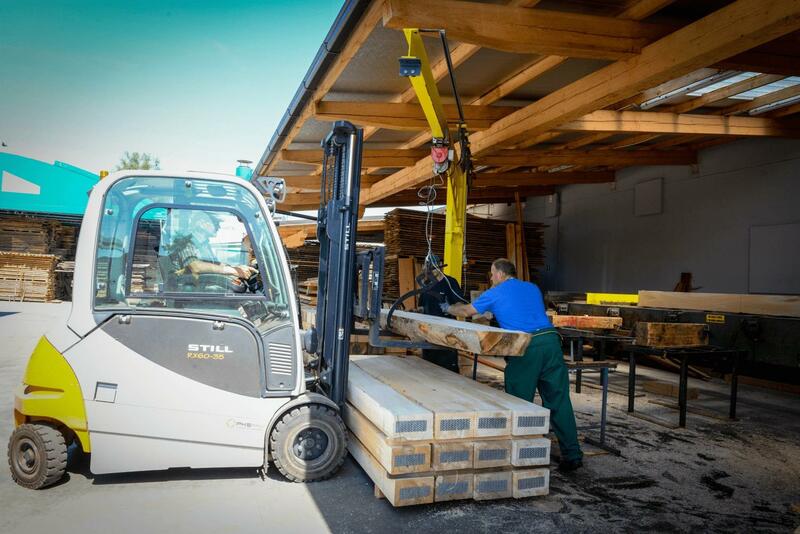 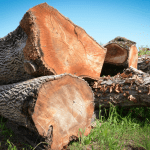 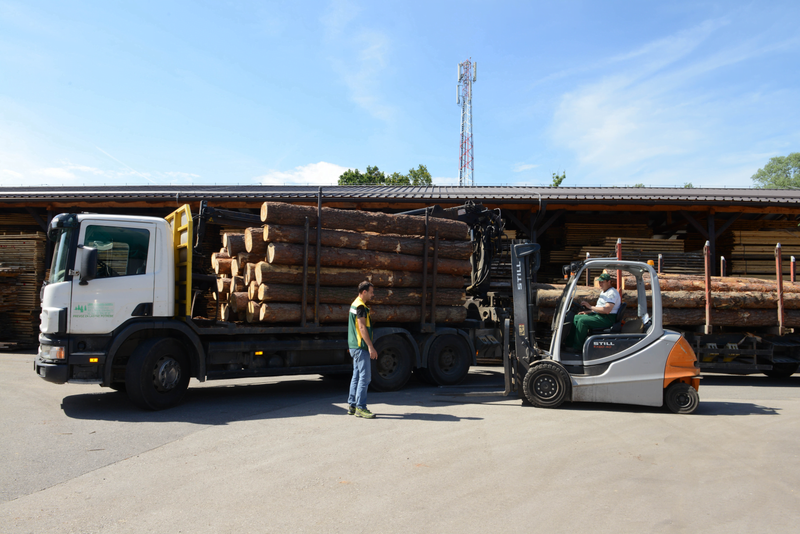 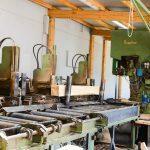 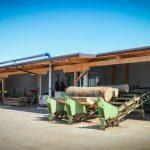 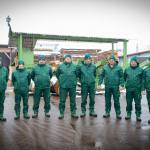 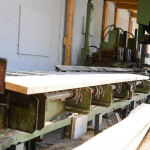 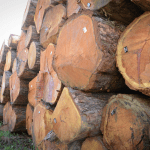 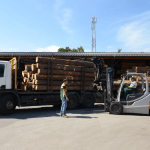 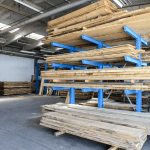 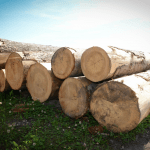 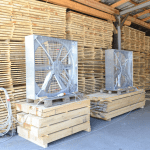 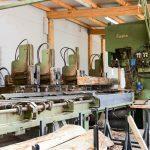 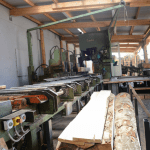 WOOD AND FORESTRY COOPERATIVE is engaged in buying and selling of logs and sawn timber. 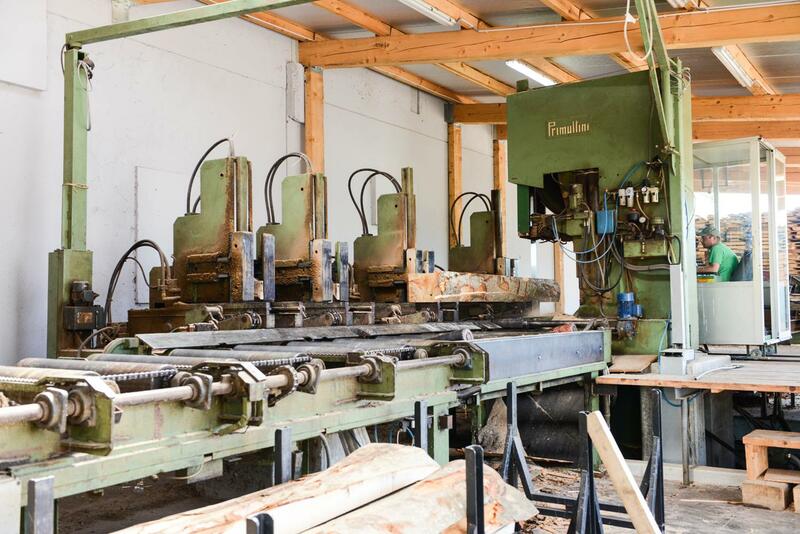 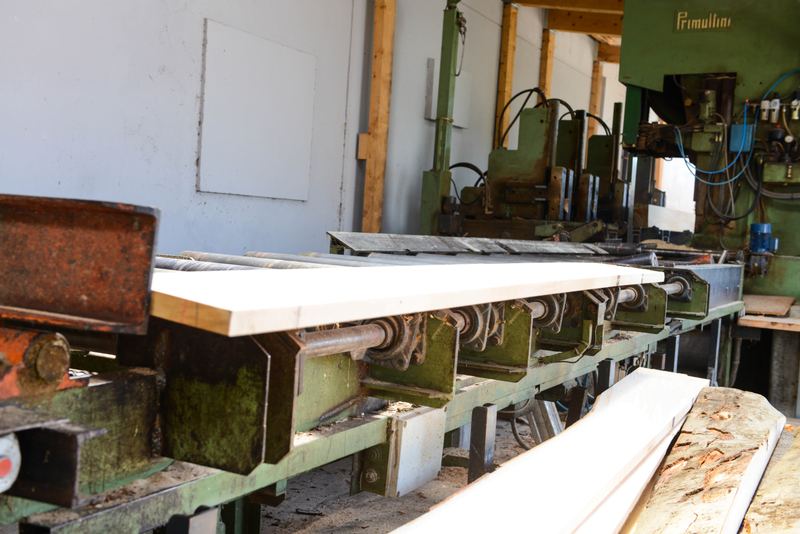 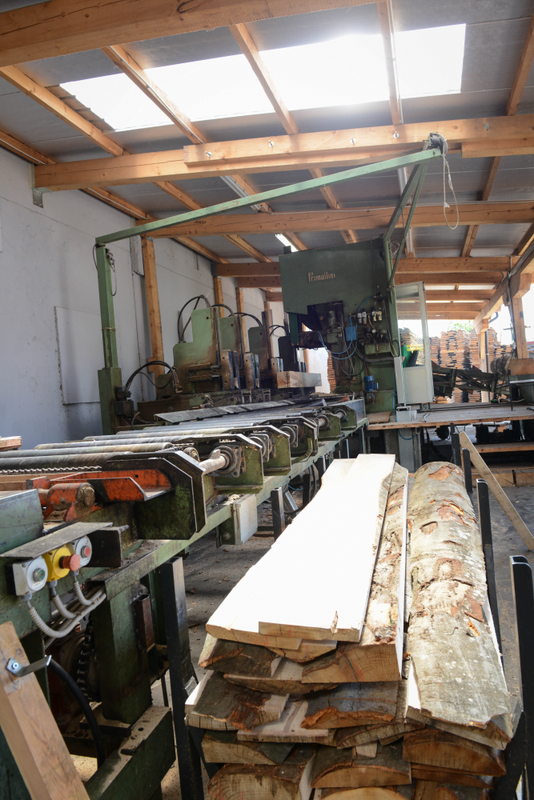 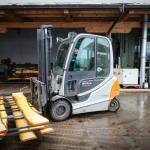 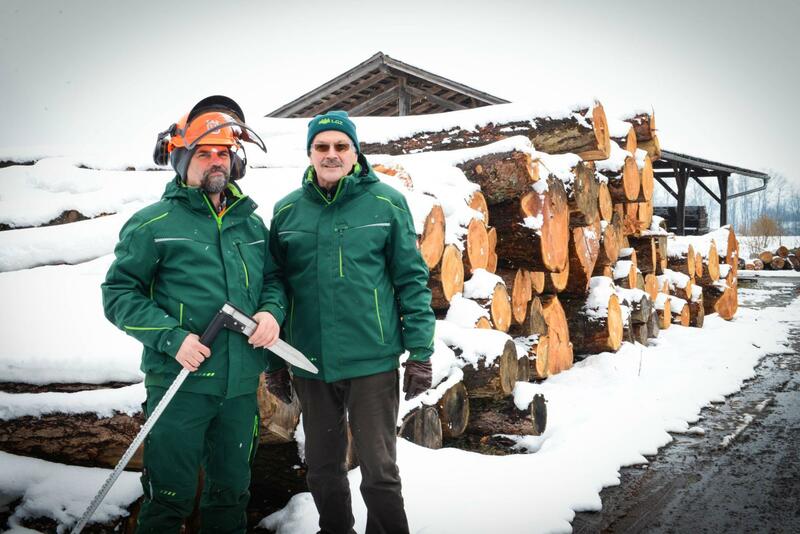 In 2013 the company invested in the purchase of a new saw, which helped LGZ keep up with the competition and increase its capacities. 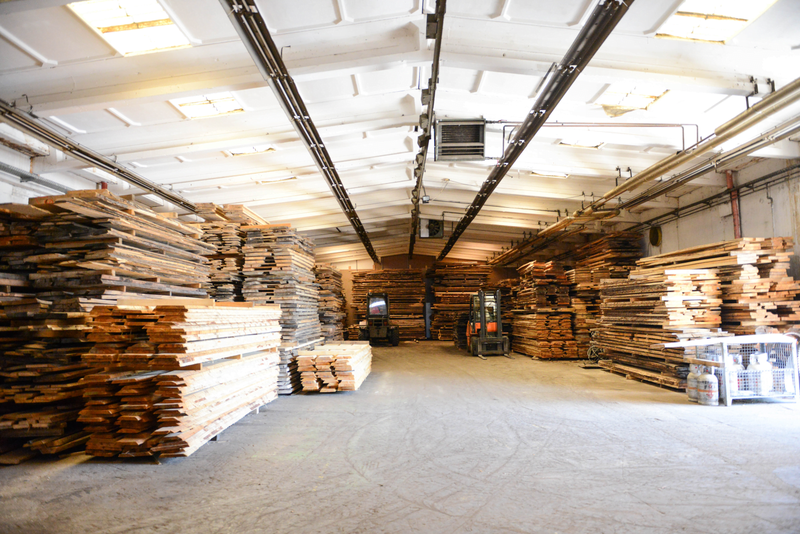 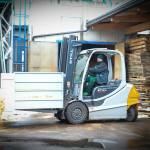 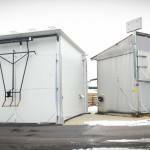 Currently the company’s focus is on the dried wood warehouse, which also needs to be modernized. 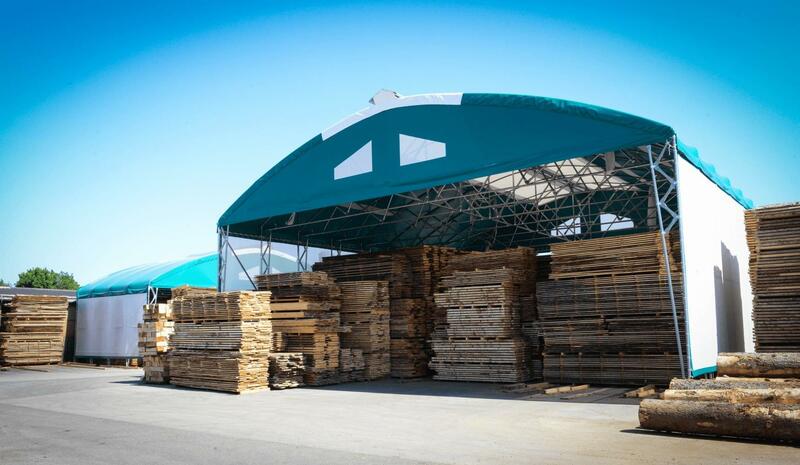 With our investments we are trying to increase the production quality, turn our production into a more rational one and stay ahead of our competition. 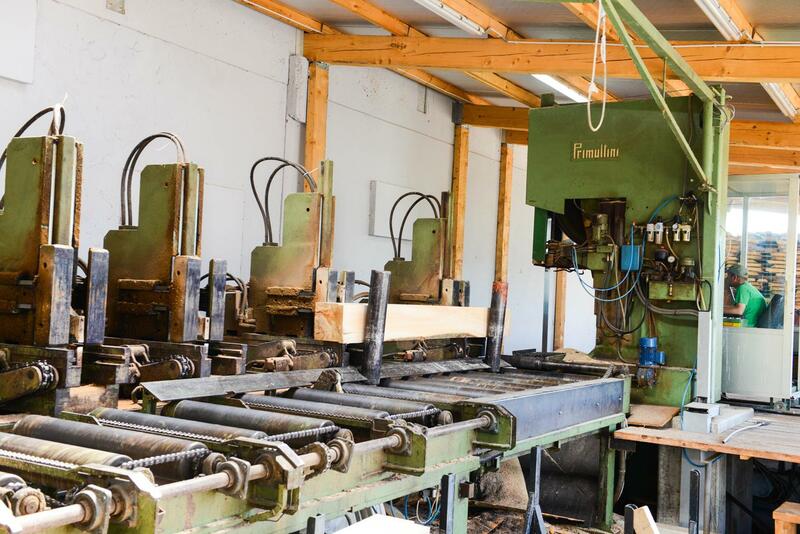 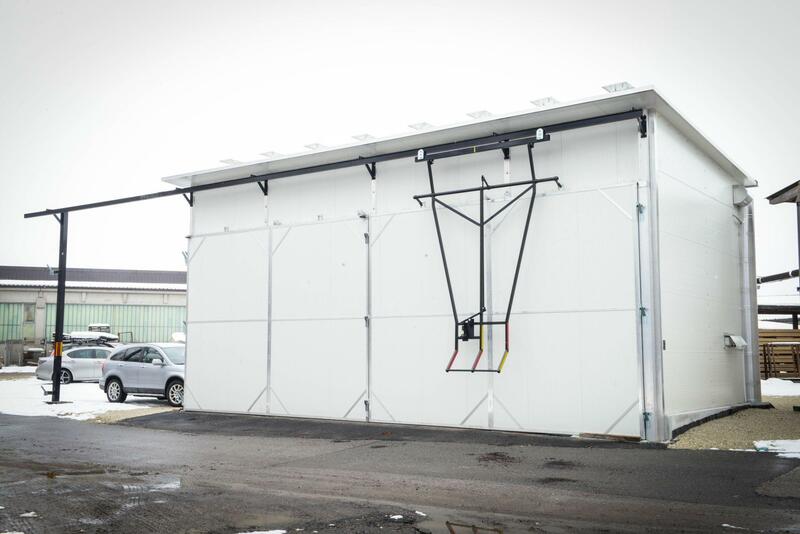 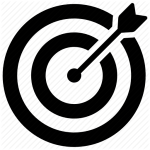 We are constantly expanding our production and offer of semi-manufactured products on our existing location and are striving to improve the quality of our products. 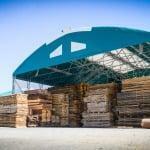 In order to manage the domestic and foreign markets we have been applying different commercial approaches. 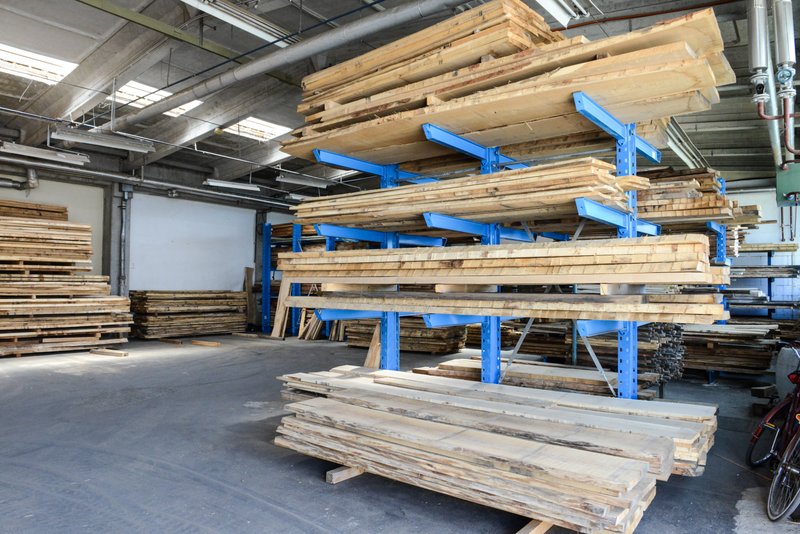 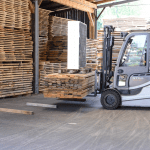 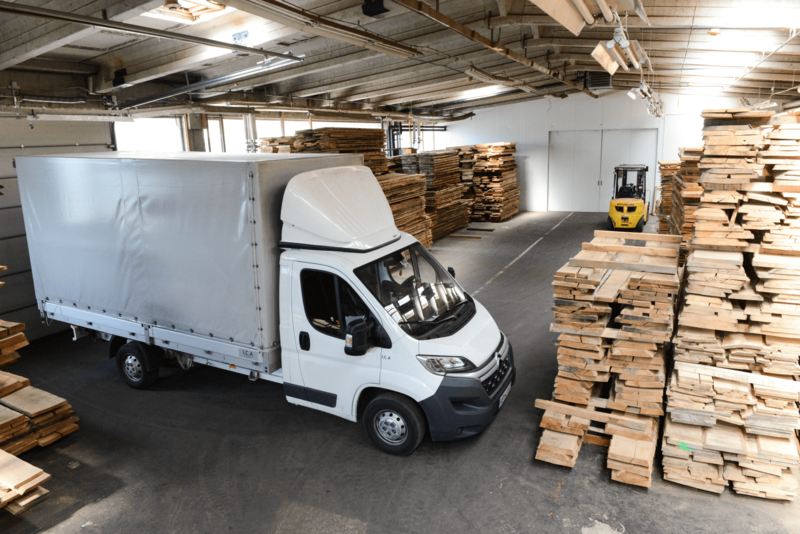 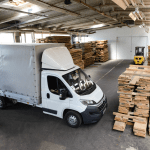 Our company would like to remain an important and reliable partner for the manufacturing and supply of different semi finished wood assortments. 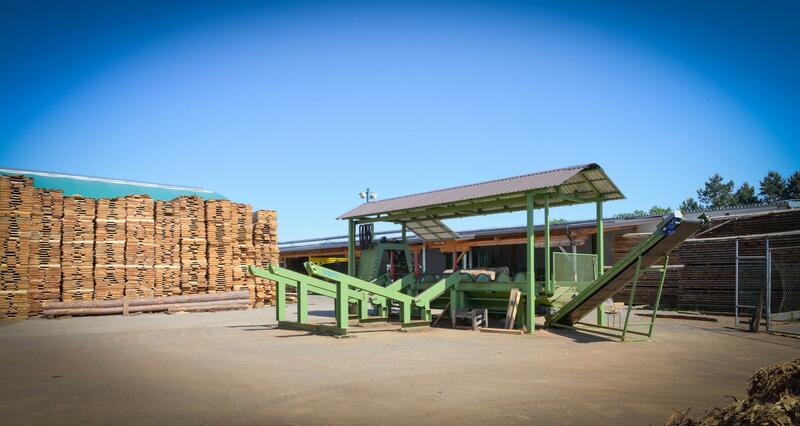 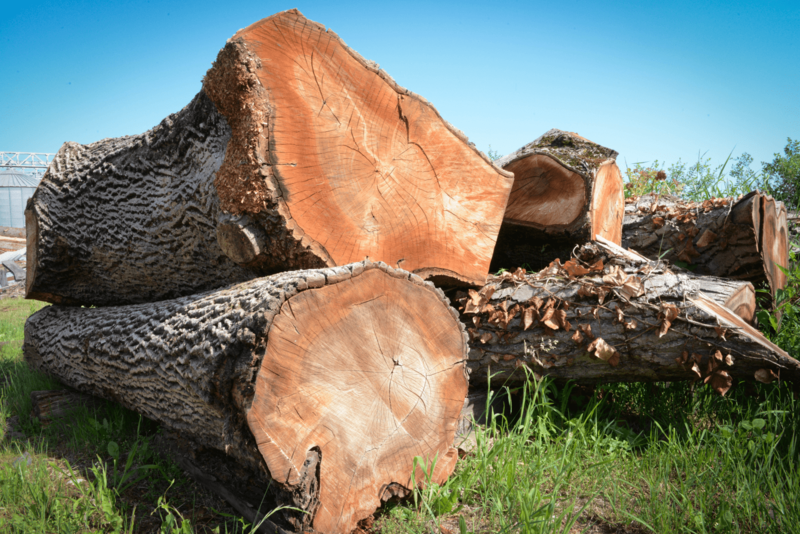 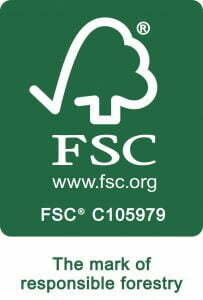 We continuously strive to offer our clients high quality dried lumber, which is helping us increase our market share even on foreign markets. 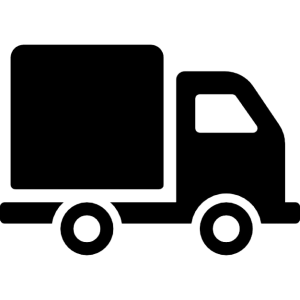 For any additional information contact us via web form or our contact number. 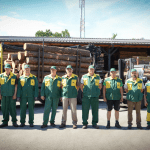 Bank: NLB; Nova Ljubljanska banka d.d. 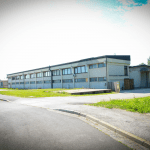 Bank: DBS; Deželna banka Slovenije d.d.